Now is your chance to bring out your inner Royal. 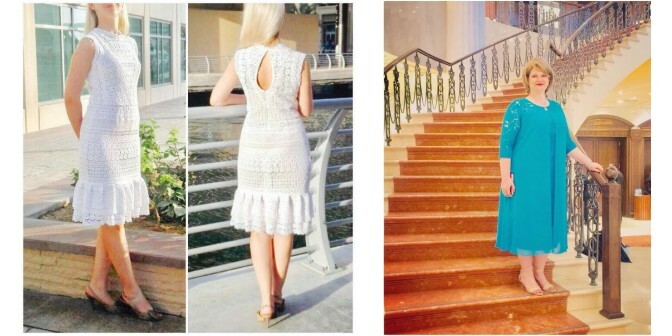 Whether you fancy Princess Kate, or soon to be royal Meghan Markle, The Dubai World Cup offers you the perfect opportunity to dress the part. 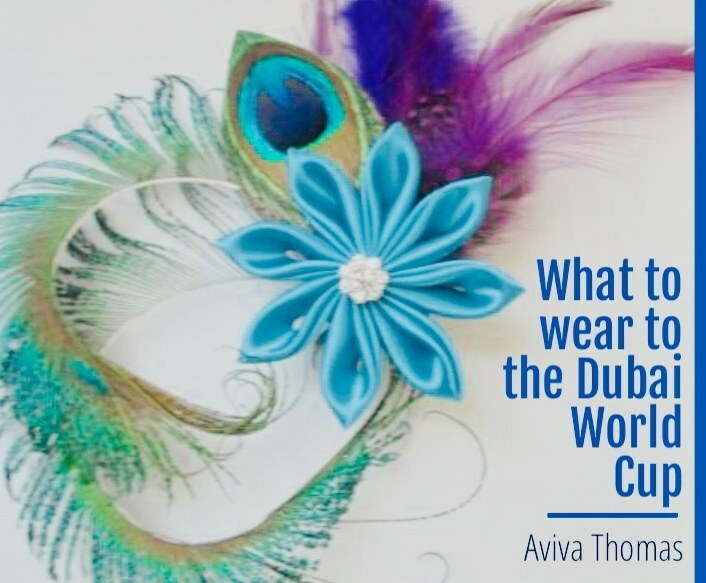 One of the biggest events in Dubai, the world cup is a star-studded event, not only for the thoroughbreds and jockeys but also because of the many celebrities that attend. So what should you wear? Rebekah’s Bespoke Tailoring has you covered, literally! The most important thing is to look and feel comfortable. The more comfortable you feel, the more confident you look. Most women opt for dresses or flowery pantsuits that showcase the colors of spring. The silhouette of the dress is important and a simple mid-length of the cocktail variety would do. Remember to bring a shawl or a light jacket in case the weather changes. Remember that you will be in the sun most of the day so don’t skip your sunscreen or opt for make-up with a built-in SPF. Use waterproof eyeliner and mascara and make sure to pack some extra for touch-ups throughout the day. It will be a long afternoon, so make sure to pack all the necessities (extra make-up, a pair of flats/sandals, and a shawl). However, you don’t want your handbag to be too big so make sure it still fits with your style!